Tip $5 and get an album download of "Go"! 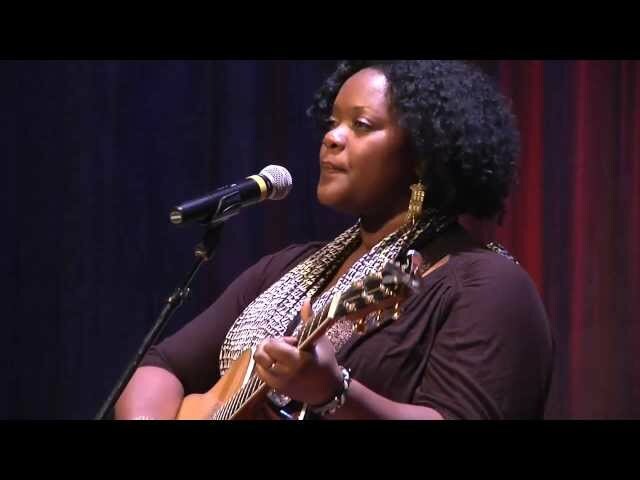 Kyshona Armstrong is a wonderful performer and songwriter. Having her in my apartment last night was magical! When it ended I felt like the party left! I had my reservations about an online concert but it was awesome. 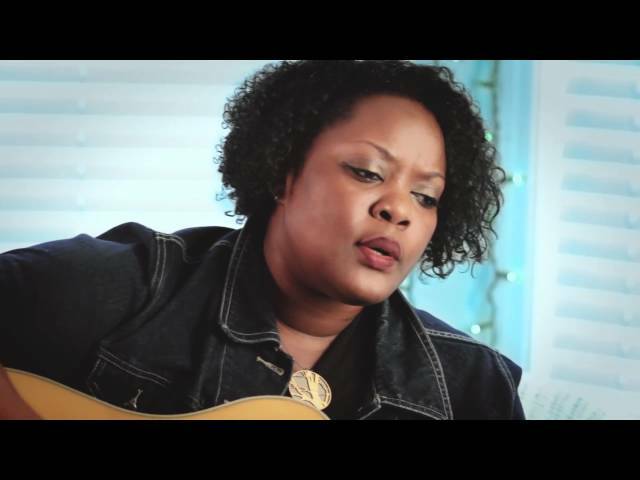 Thank you Kyshona for sharing your talents and gifts and heart in MY intimate space! Can't wait for the next one! An album download of "Go"! “Her voice is clear and hefty, carrying a weight of fortitude that smacks through the psyche and into the gut, filling the belly with a soul-stirring resonance.”-Flagpole Magazine.